Photovoltaic solar systems are very reliable, requiring little, if any maintenance on a regular basis. However, some service is necessary on occasion. At San Diego County Solar, we provide the same outstanding service for most residential solar power systems even if we were not the original installer. Some of the more common repairs are related to solar inverter failure. If your inverter is covered under warranty, it may cost you nothing to repair or labor charges only. This of course depends on the make, model and age of your inverter. In recent years, warranties range from 10-25 years, while some older models were only 5 years. San Diego County Solar is authorized to perform warranty repairs or replacements for SMA, SolarEdge and Enphase inverters. If you are increasing your energy consumption, San Diego County Solar will help you expand your solar power system. It’s quite common for us to increase the number of solar panels for homeowners adding air conditioning or an electric vehicle. When it’s time for removal of your solar power system to re-roof your home, we’ve got you covered. San Diego County Solar will remove and re-install your solar power system in concert with a roofing contractor. 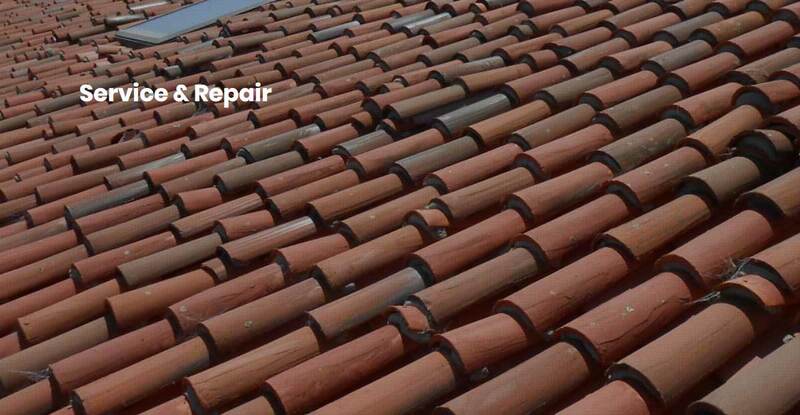 We’re happy to work with your roofer, or refer you to one of San Diego’s best roofing contractors. Homeowners often ask us whether they need to clean their solar panels. In most cases solar panels do not require cleaning. A study published by UCSD in 2013 indicated it does not pay to have someone clean your panels. If your solar panels are in an area where they subjected to significant soiling, or if you prefer they look cleaner, you may want to clean them on occasion or hire a professional to do so. San Diego County Solar provides this service as well.